EmEditor 17.0.2 Professional Portable ~ Apps2Portable | Free Portable Apps for PC ! EmEditor is a fast, lightweight, yet extendable, easy-to-use text editor for Windows. 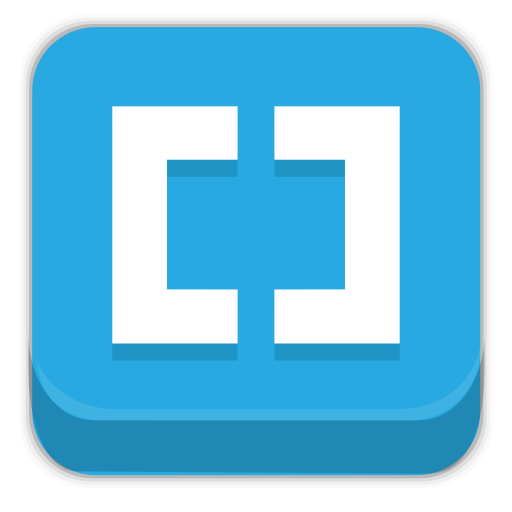 The text editor supports powerful macros, Unicode, and very large files. Emurasoft’s timeless mission is to achieve our clients’ needs and wants by listening to them with empathy and expertise. We value timely customer support, and are honored to have distinguished users, including major corporations, educational institutions, institutions of the European Union, ministries of Japan, and governments from all over the world.